When it comes to accessories, sunglasses are one of my favorites. I love matching them to my outfit or mixing it up with different shapes and colors. Mirrored sunnies are some of my favorites because they always seem to make such a great statement. I was so excited to learn about Gage Sunglasses, a Long Island based company who makes sunglasses in the COOLEST color combos. Without a doubt, you will stand out and make a statement in POSEIDON. The yellow lenses and aqua frames are bright and bold and are just begging to be brought to the beach. The PHANTOM pair is black on black and totally sleek for everyday use. A classic shape in a classic color means you can't go wrong when wearing this pair. PURPLE HAZE is a super fun pair and has a girly flair. I love the color combo of the purple frames and blue lenses. Plus the name of these sunnies is a fun tribute to Jimi Hendrix. This pair is definitely one of my favorites. DRIFTERS scream summertime with their white frames and blue lens. I love wearing these on the beach but also around town on weekends with casual looks. These glasses can be noticed from a mile away and are super bold for only the most confident to wear. The gray frames with red/yellow lenses of CHROME CRUSH are another favorite of mine. The combo of the subtle frame and bright lenses make these the perfect attention grabber. Plus, who doesn't love lenses that look like the sunset? What cool sunglasses! I love all of the colours they come in. I'm going to have to go with the Phantom pair. I love sleek, black sunglasses! I love the white and blue DRIFTERS sunglasses. Nice colors of sunglasses! I like the yellow lenses and aqua frame for summer. Oh my gosh I love these, the purple and blue ones are perfect for summer! I really like the black ones! Or the white ones! Ahhhhhhhh I can't decide!! I love the purple haze!! I like the Phantom sunglasses in black. My favorite pair is POSEIDON! I love them!! Phantom is my favorite pair. My favorite pair is the PHANTOM. 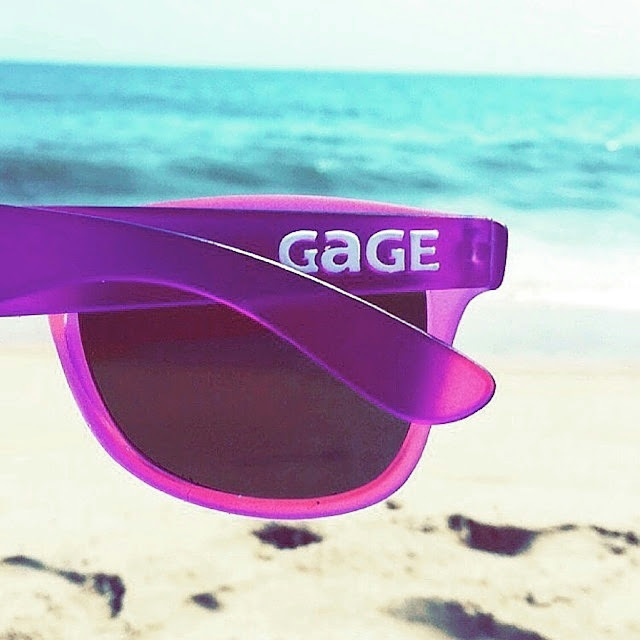 Such cool sunglasses! I'm really digging the Drifters with the white frame! I love the POSEIDON pair. I like the Poseidon glasses; really neat looking color! I love Poseidon! Such an awesome color! These sunglasses are so chic, cool and colorful. I am debating between the Drifters and poseidon because I love both. I would love love to win a pair! I would love to have a pair in each color! Purple Haze is my favorite. I like the Phantom pair. I love the Chrome Crush - they remind me of the Caribbean Islands! I think the DRIFTERS are just too much, love em! Thanks so much for the chances to win. I think the charcoal are my faves, but they're all so fun! Purple Haze are my favorites. Chrome Crush is my favorite. I just love the gray and yellow color combination. I really like the Poseidon sunglasses. 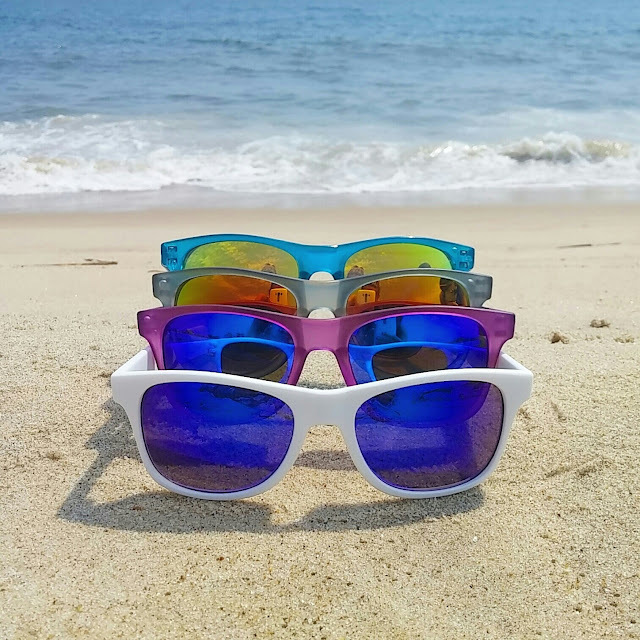 Would like to have a pair of sunglasses with a pop of color! I love the POSEIDON sunglasses. 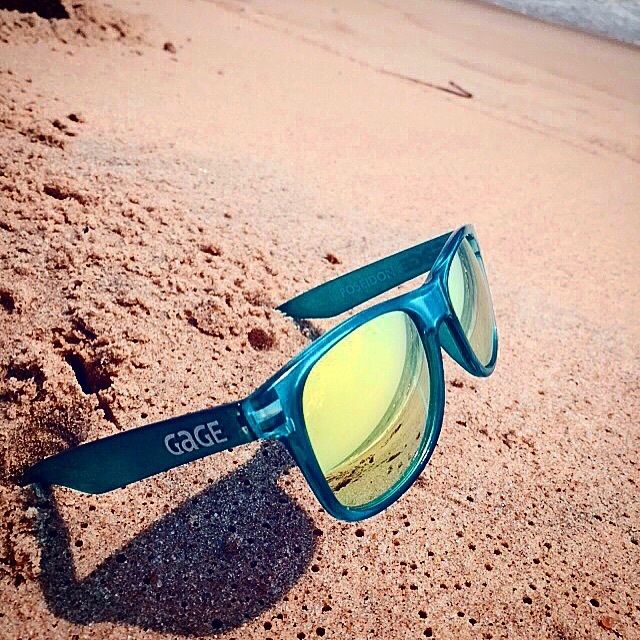 My favorite pair of Gage sunglasses is the Poseidon, they would go great with my light brown hair. I would love a pair of the Drifters, these are so cute AND I don't have any white and mirrored sunglasses so YAY for a combination! Hey, I'm obsessed with phantom, I guess. And lets be honest black goes with everything. :)My birthday is coming up so it would look great with my birthday outfit for sure. I like Phantom-- it's classic! Thanks so much for the chance to win! I like the Phantom. I like the other colors but prefer a more versatile pair.